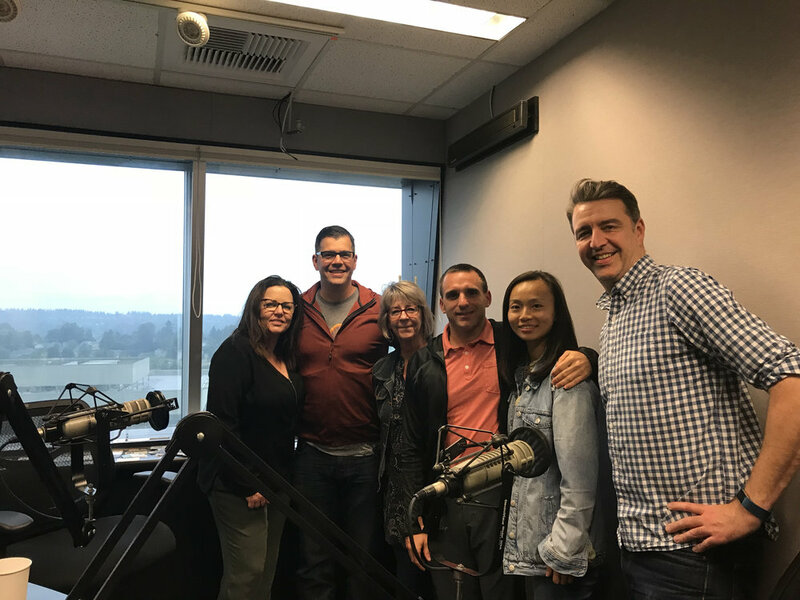 The team from Pedego Redmond joins us in studio today! Regular sponsors, Pedego Redmond, stop by to discuss, in detail, the electric bikes they have available, how they decided to open up shop. We love these bikes and hope you'll take a look.